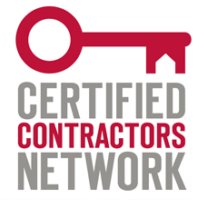 We receive quality training, resources, and business support as a member of the Certified Contractors Network. 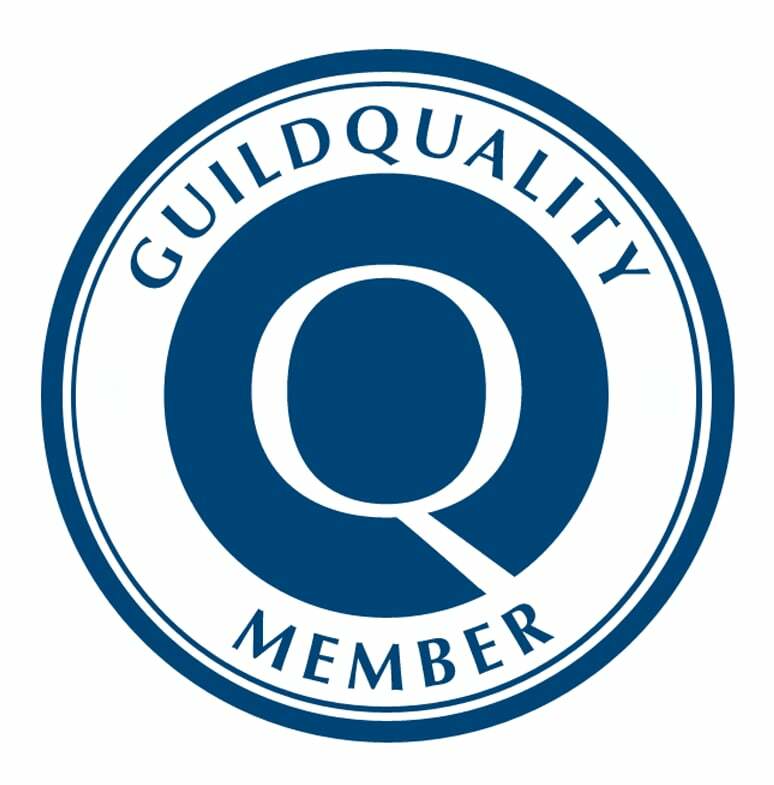 Patriot Roofing is a GuildQuality Guildmember and Guildmaster award winner in 2016 & 2017. 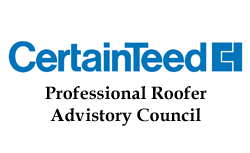 We are a member of the National Roofing Contractors Association, the leading authority in the roofing industry for information, education, technical assistance, advocacy, publications, and more. The Roofing Contractors Association of Washington has been working to improve the roofing industry since 1965. Patriot Roofing is a proud member. The Western States Roofing Contractors Association has been serving the Western roofing and waterproofing industry since 1974. Patriot Roofing is a proud member. Patriot Roofing is a proud member of the Gig Harbor Chamber of Commerce. Patriot Roofing is a trained and accredited asbestos professional, certified under the Asbestos Hazard Emergency Response Act (AHERA). Owner Steve Campbell has been on both the Washington State and National CertainTeed Professional Roofing Advisory Councils. Membership is by invitation only, based on a contractor's professional standing. Patriot is also one of only 24 companies in North America to receive the prestigious Diamond Approval Award for customer satisfaction in 2015 & 1016. 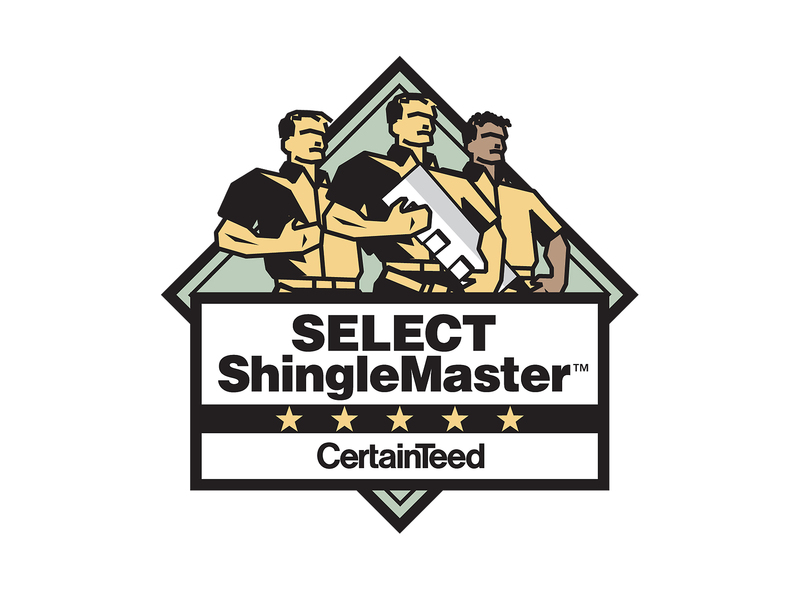 Select ShingleMaster is the highest level of CertainTeed's roofing certifications, and represents the highest standards of excellence, quality, and knowledge in the shingle roofing industry. Patriot Roofing is a certified Duro-Last installer. 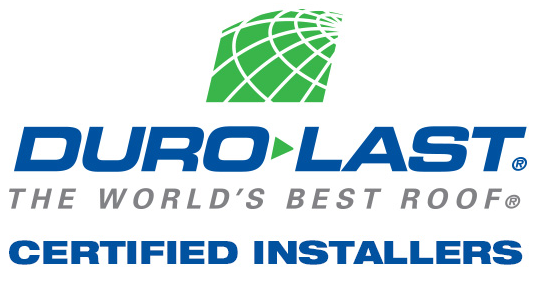 The Duro-Last commercial roofing system is an industry-leading product throughout North America.